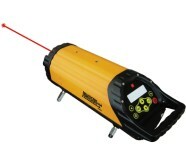 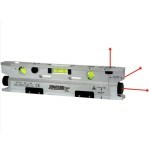 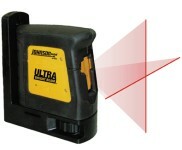 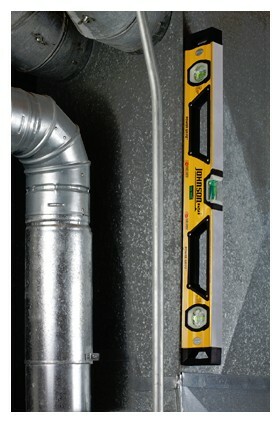 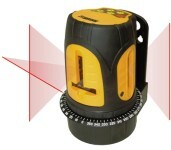 Unlike other lighted levels, you'll never need batteries for a Johnson Glo-View Box Level. 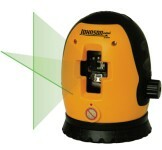 Simply expose your Glo-View® level to sunlight or even a flashlight and you're ready to work in dimly lit work environments. 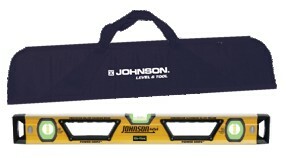 Innovative features like extra-wide, rubberized hand grips and GLO-View technology which makes these box beam level vials glow in the dark, make Johnson Box-Beam Levels tougher AND smarter than any other box level on the market.